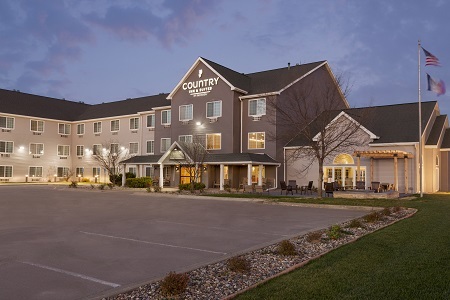 Whether you’re visiting the campus at Iowa State University (ISU), heading to business meetings, or attending an event or sports tournament, the Country Inn & Suites® by Radisson, Ames, IA places you within easy reach of your daily destinations. Explore area attractions like Reiman Gardens, Jack Trice Stadium, Octagon Center for the Arts and Furman Aquatic Center, and be sure to take in a show at Stephens Auditorium. After a day of sightseeing or meetings, visit historical downtown and tour the Main Street Cultural District. 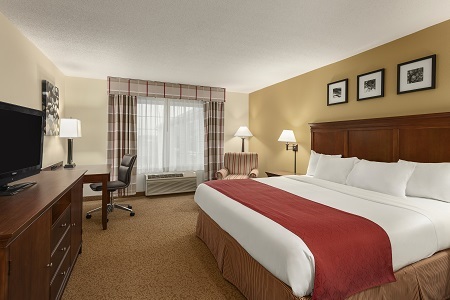 Our pet-friendly policy also allows the four-legged members of your family to join you on your trip to Ames. Need space for the whole family? Our Two-room Queen Suites feature amenities like two queen beds and a separate living area with a pullout sofa. 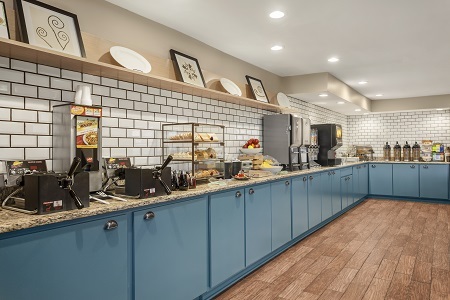 Rouse your kids for the short trip to our hotel’s dining room to enjoy the free, hot breakfast. Enjoy favorites like bagels, waffles and scrambled eggs, and plan your day while you savor one last cup of coffee. Nearby restaurants include B-Bop’s for burgers, sloppy joes and shakes, or Aunt Maude’s for high-quality American cuisine made from locally sourced ingredients. Iowa State University – An array of ISU attractions are less than four miles from the hotel, including the Hilton Coliseum and the Brunnier Art Museum. Visit friends and family, and wear cardinal and gold to show your Cyclones pride! Boone & Scenic Valley Railroad – Set aside an afternoon to treat your kids to this wonderful bit of Americana, a historic railroad just 25 minutes away that meanders through Iowa’s beautiful landscape. Main Street Cultural District – Experience the heart of Ames by visiting the many shops, businesses, restaurants and galleries found downtown, just three miles from the hotel. You can attend an outdoor concert and discover what makes this city one of Iowa’s most charming. Chocoholics won’t want to miss a visit to Chocolaterie Stam. You can host up to 80 guests for a wedding reception, business meeting, social gathering and more in our versatile event space. 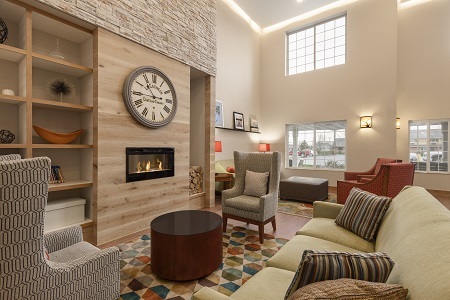 Sports teams appreciate our easy-to-book group accommodations, and business planners enjoy the convenience of audiovisual equipment and free Wi-Fi. Learn more about our meeting space.